We’ve got quite a bit of time until the start of finals (thank goodness! 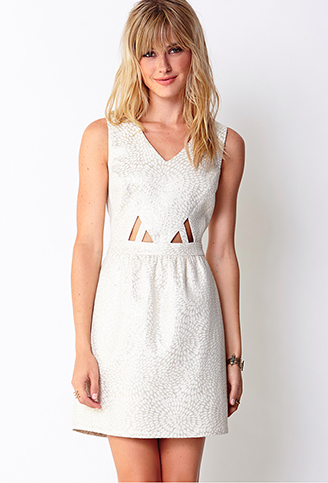 ), except I’m still freaking out about one thing: finding the perfect dress for graduation. The thought of a commencement in the early hours of a winter morning kind of gives me the chills — literally. 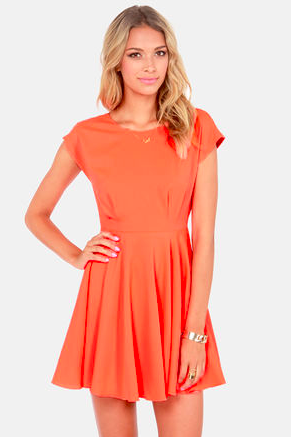 But, nonetheless, here’s a jumpstart to finding the best dress for your graduation this fall.